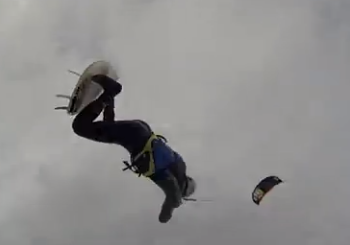 Kitesurfing Blog: Philippe Caneri in "Strapless Performance"
Philippe Caneri in "Strapless Performance"
Carro is one of the top kitesurfing destinations in the South of France, renowned for its quality waves and steady wind. Watch Philippe Caneri enjoying the solid conditions of the Mediterranean sea in a nice strapless session. by Kito. Awesome Inc. theme. Powered by Blogger.